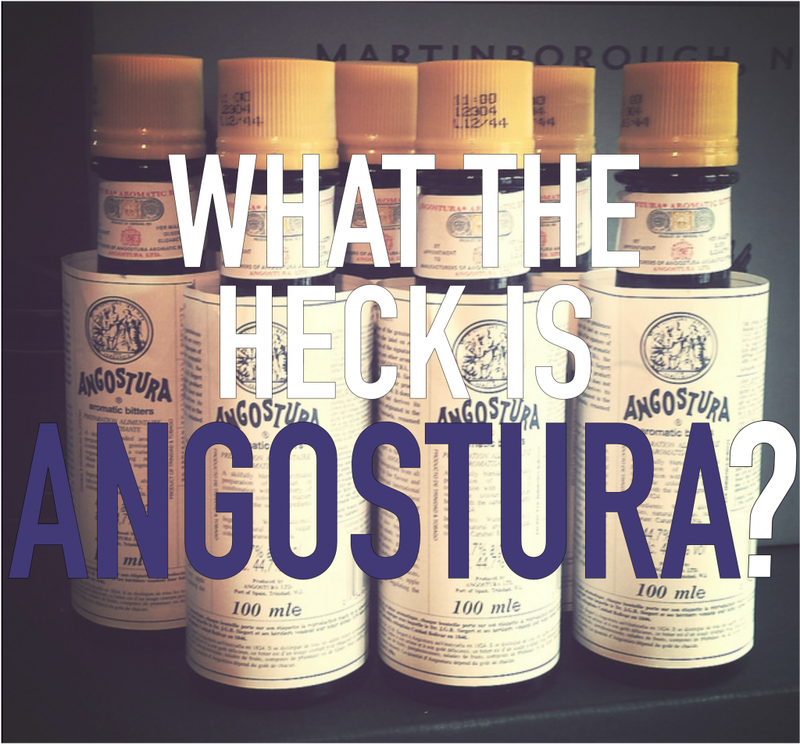 What the heck is Angostura? Angostura Bitters are probably the most famous of all the bitters. Here at the American Bartending School, we teach you how to make plenty of drinks that include bitters, like the Manhattan, or more obscure Sugar Daddy (for the candy-lovers). If you’ve spent any time behind a bar, or in front of it for that matter, you’ve no doubt seen this little bottle being used all the time. By the 1800s, the practice of adding these bitters to wine became very popular in American colonies. By 1806, people were calling this concoction a “cocktail”. So, we know what bitters are. But what about Angostura? Angostura Bitters are named after the town where the bitters were created. The man who came up with this concoction, Johann Gottlieb Benjamin Siegert, was a Surgeon General in Simón Bolívar’s army in Venezuela. 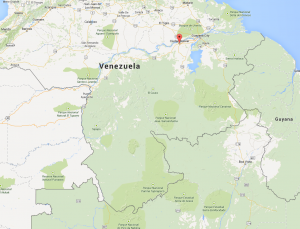 Bolivar was a military leader who fought hard for Latin America’s independence in the 1800s. 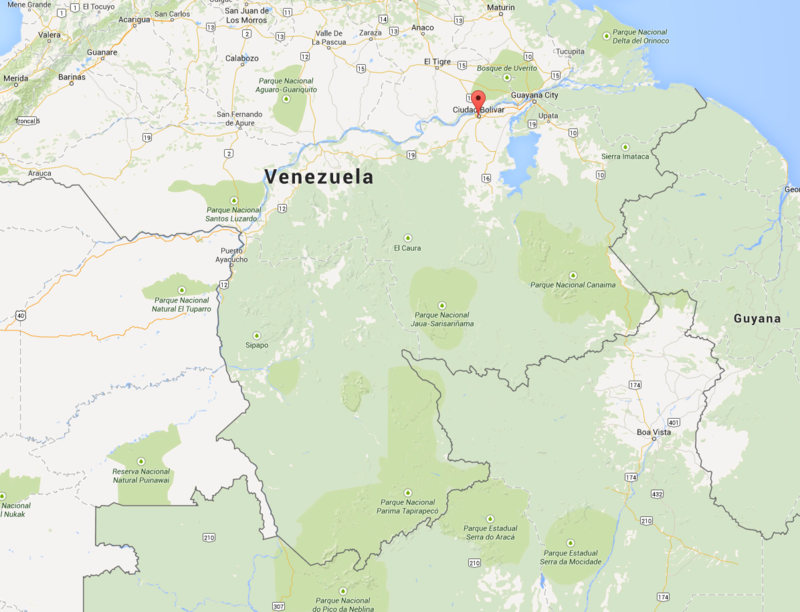 After capturing Angostura (which is now Cuidad Bolívar), Siegert was stationed with the army. Using plants and herbs native to the soil, he concocted this particular tonic. It was soon being consumed by soldiers and sailors alike and word of its amazing taste spread throughout Europe. These aromatic bitters, or “Amargo Aromatico” were perfected by Siegert and family. and by 1875, the family moved the business to Trinidad. The company was called Dr. J.G.B. Siegert & Hijos and it was run by his three sons. and a bottle of Angostura Bitters. They will be there when I arrive. No one knows the true make up of the bitters, but we know it is 44.7% abv. There is also talk that it is a remedy for hiccups, according to the People’s Pharmacy, as well as upset stomachs. The other important thing is that the recipe does NOT actually contain angostura bark. There was some confusion back in the day as to the negative effects of angostura bark. When it was imported, the bark was doctored up with a semi-toxic glaze to make it seem more appealing. This toxicity was attributed to the bark itself, but then later found out to be the glaze. Either way, the bitters contain no actual bark. The company itself was formed in 1921 as Angostura Bitters (Dr. J.G.B Siegert & Sons) Limited, but it was not officially known as Angostura Limited until 1992, which it remains today. To learn more about bitters themselves, check out this great article from bitters.com. To learn how to use bitters in a drink CORRECTLY, contact American Bartenders School and get started becoming a bartender in NYC today!